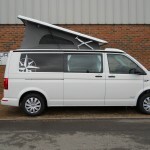 A new unregistered 2018 model year Westfalia VW Kepler One 2.0L 102Hp Manual Left Hand Drive. 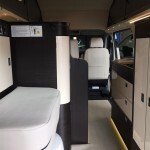 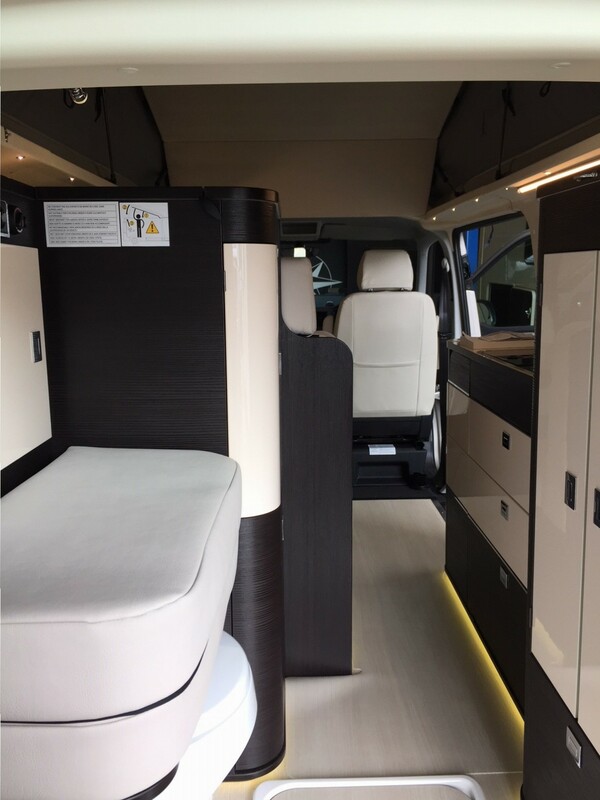 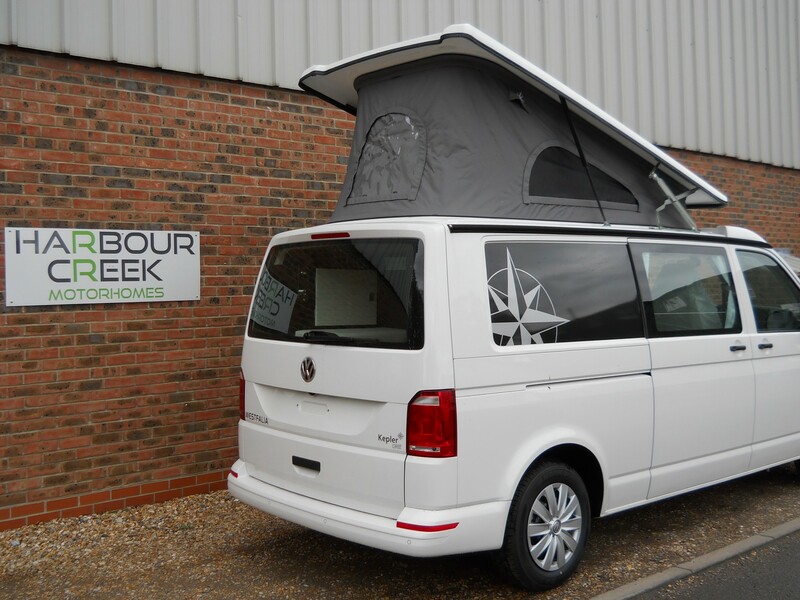 This new edition to the Westfalia family has proven a huge success since we launched it into the UK at the February NEC Motorhome Show at the beginning of the year. 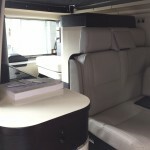 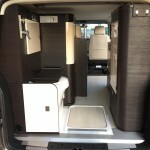 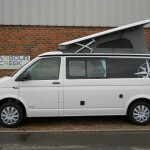 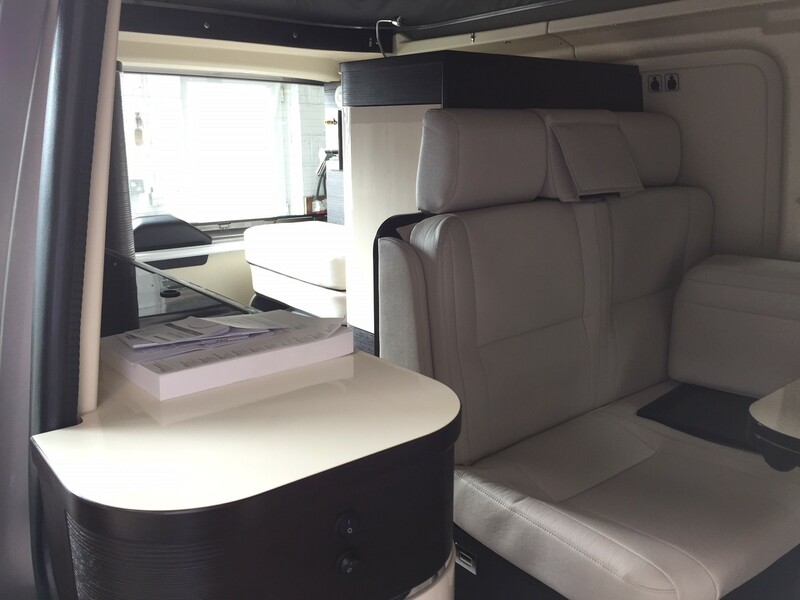 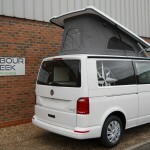 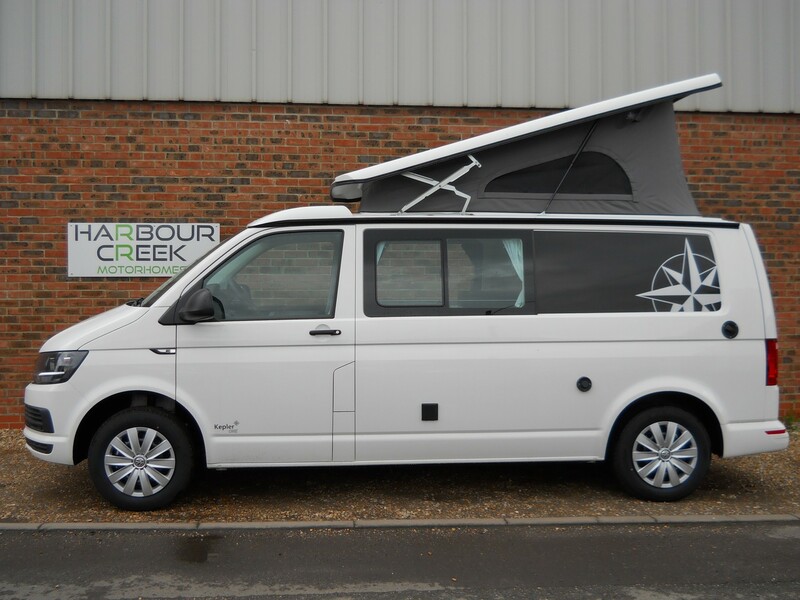 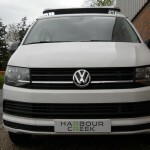 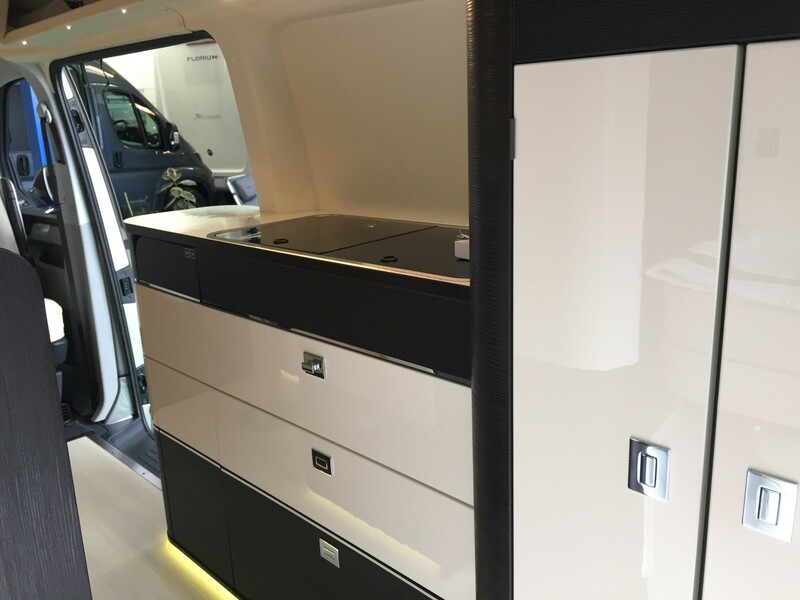 When you look around this campervan you will quickly appreciate why everyone wants to own this versatile camper. 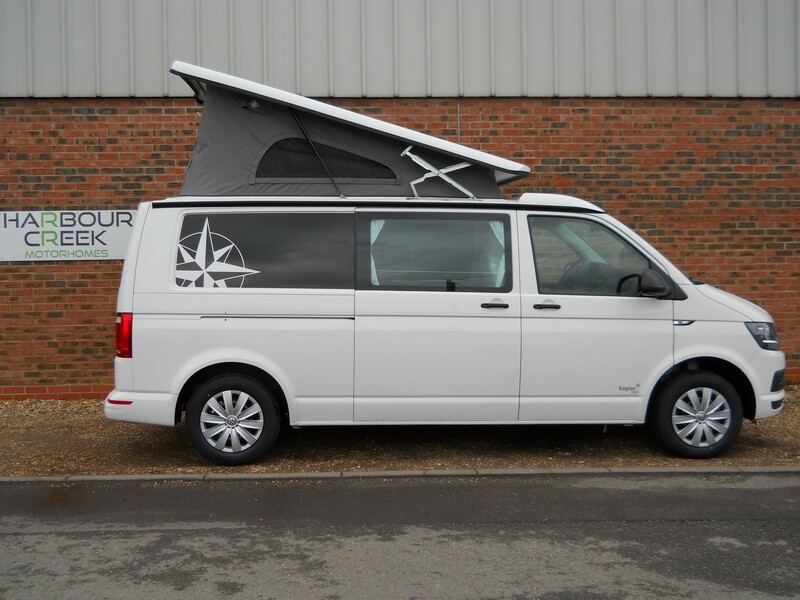 It offers Westfalia luxury, practicality while being able to be used as an everyday vehicle if you so wish as it comes in at only 1.99 metres and fits in a normal car parking space. 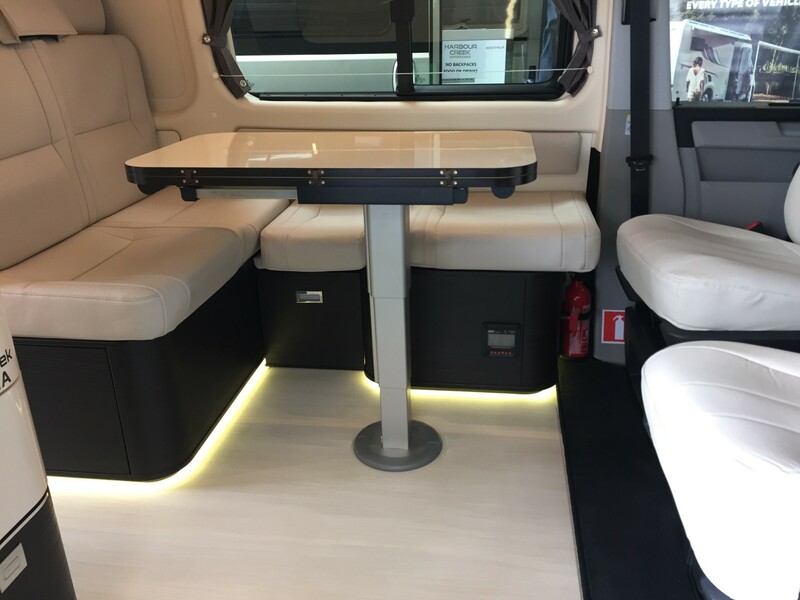 The standard specification includes hot water, heating, electric compressor fridge/freezer, 2-burner gas hob, sink with hot & cold running water, fixed cassette toilet and shower. 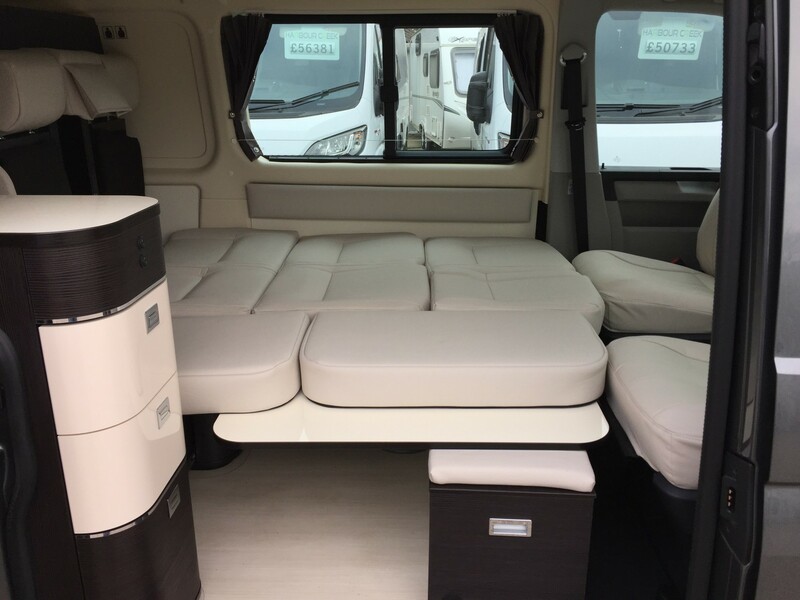 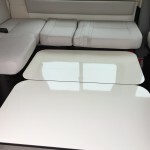 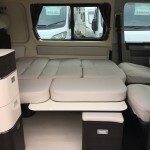 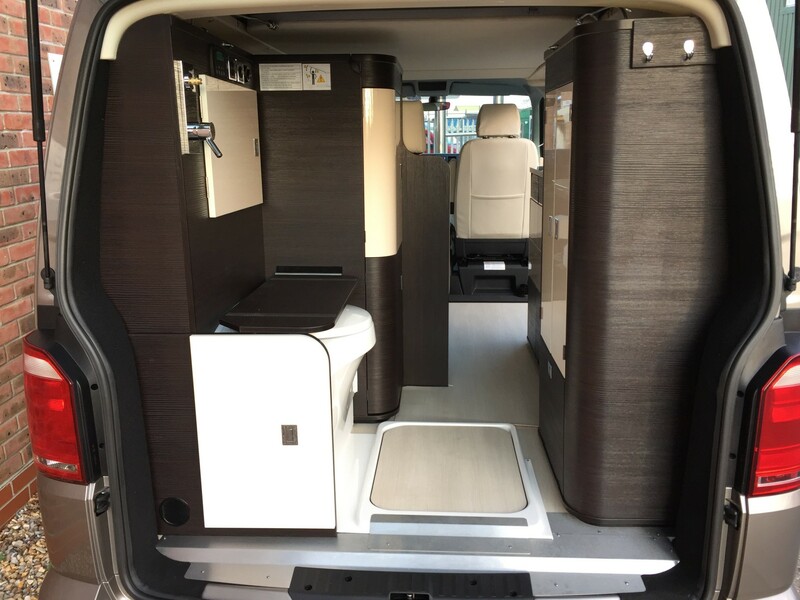 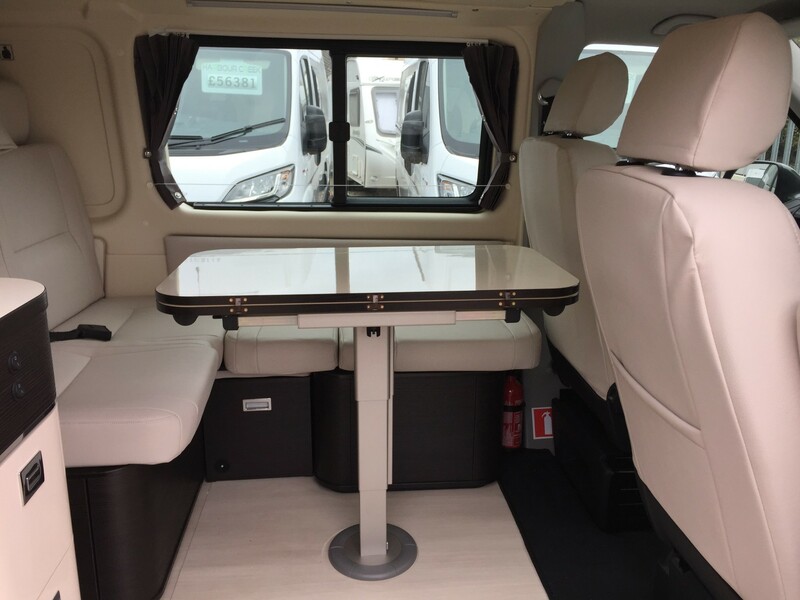 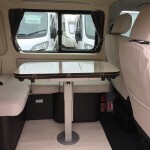 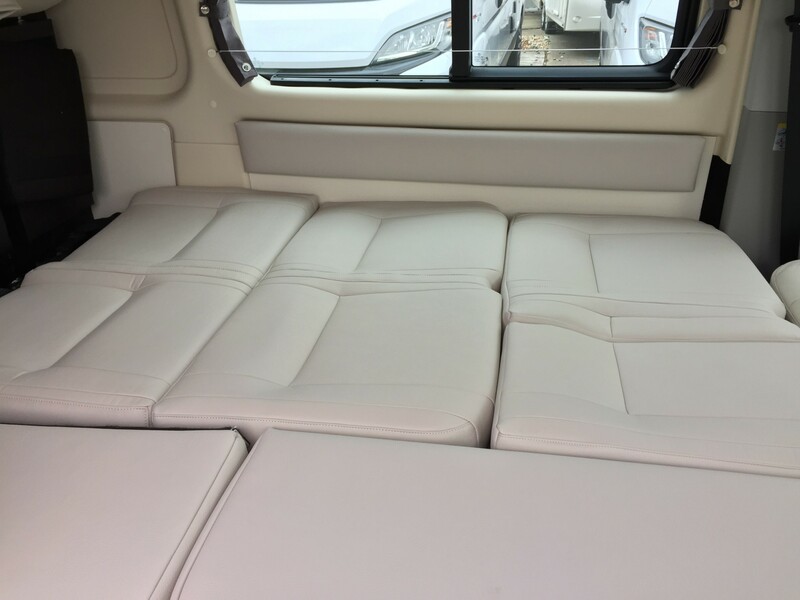 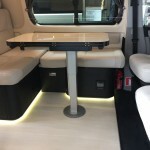 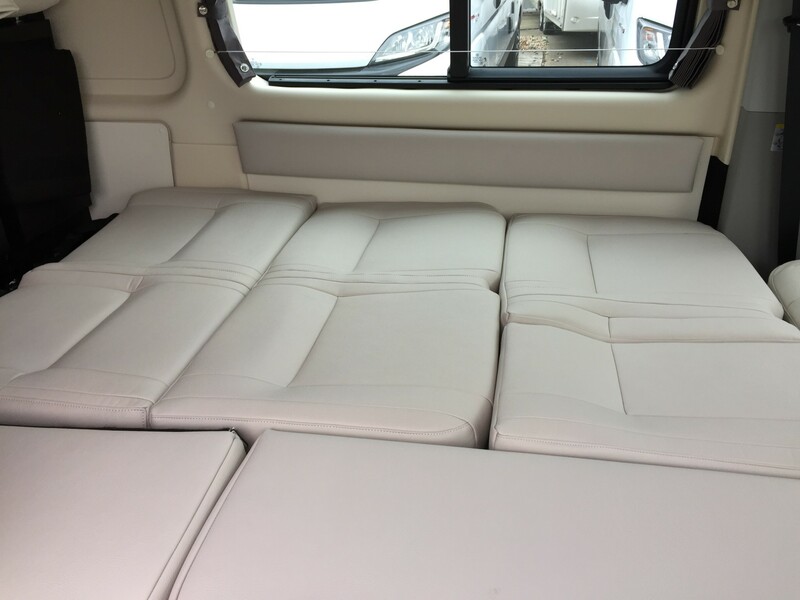 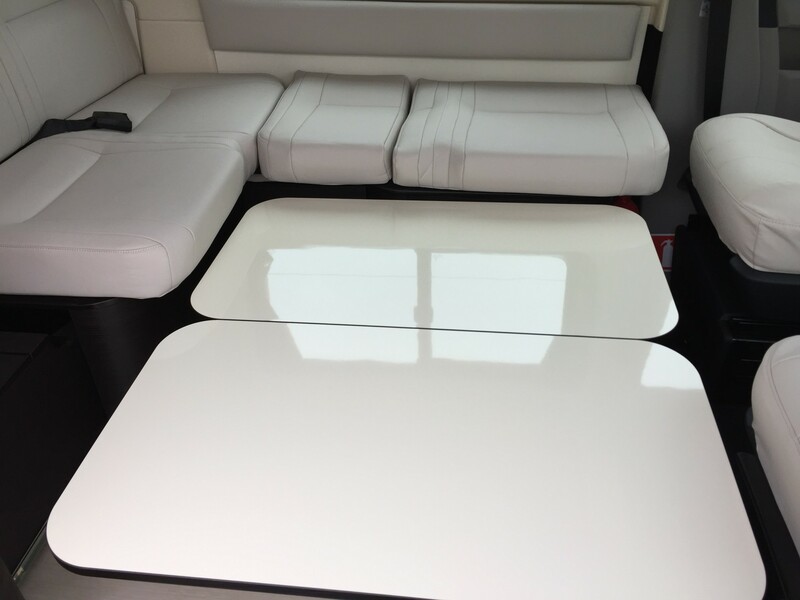 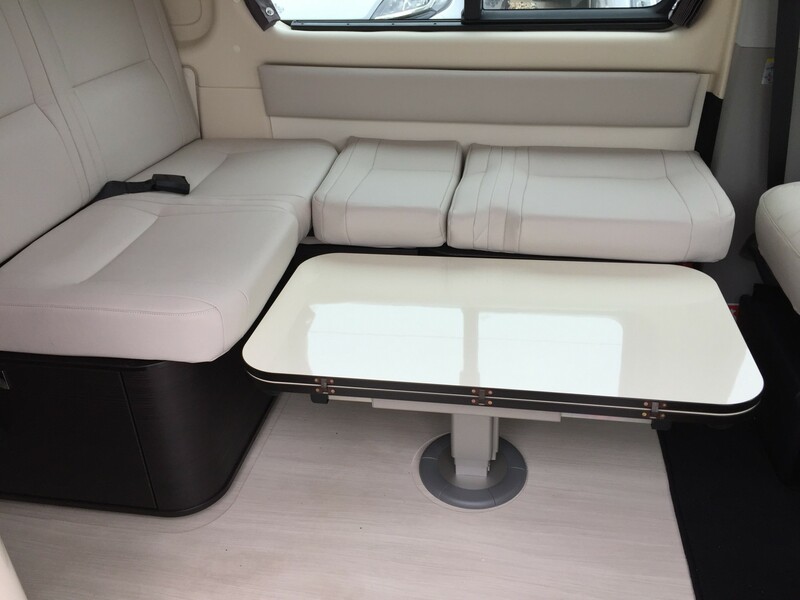 Combine all of this with the abundance of storage and 2 double beds and you really start to understand what this campervan is capable of delivering. 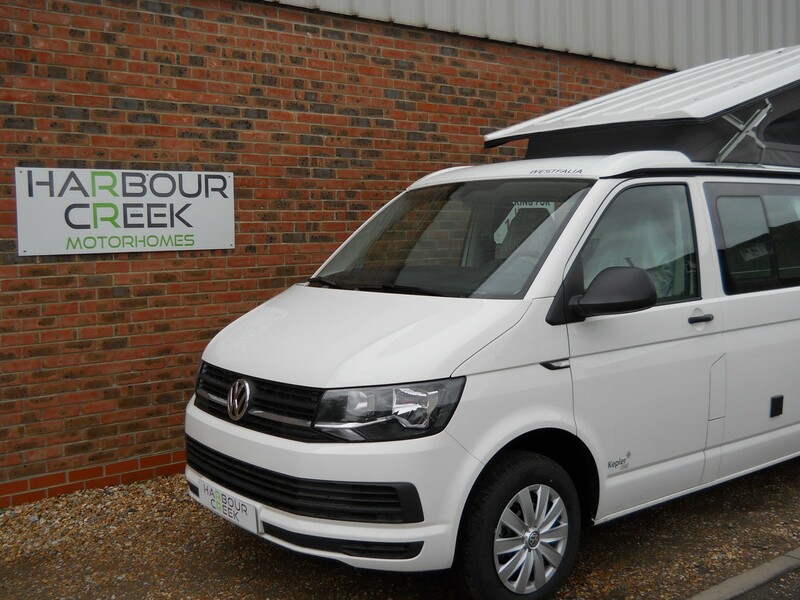 Whether you want to slip away for a weekend break or take a longer holiday exploring the countryside the Kepler One will cater for all activities and adventures. 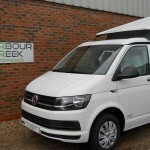 Being able to carry 50 litres of fresh water you can spend your days ‘off grid’ knowing you have all that you require to live and sleep in comfort. 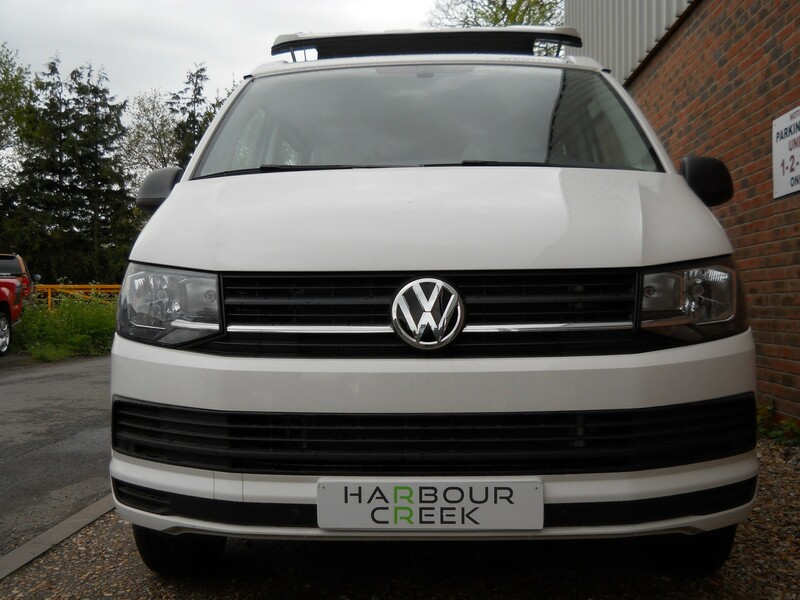 Harbour Creek Motorhomes are the UK’s largest family owned Westfalia dealer, please call to come and view the complete Westfalia range in our indoor heated Showroom. 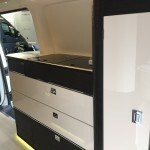 We can also offer the complete range of accessories all fitted within our approved workshop.